Homeowners need appraisals or appraisal reviews for a variety of reasons, including mortgage refinancing, home equity loans, Pre-listing services, and PMI removal. When you order an appraisal or review from us, you can rest assured that you will get the best in professional service, courtesy, and quality. 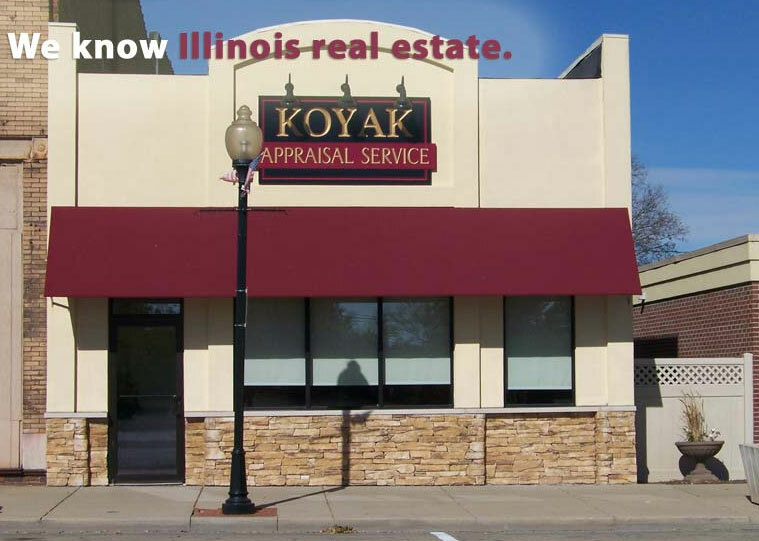 Be sure to request us if your lender asks you for YOUR choice of appraisal firms. More than likely we are already on their “approved list,” and if not, we will quickly provide your lender with the necessary documentation to become approved. It’s very hard to be objective about your own home because of your emotional attachment to it. A professional appraiser is objective and will tell you what you need to know, not just what you want to hear. In addition to helping you set a realistic selling price so your home will attract buyers, a professional appraisal is very valuable as a negotiating tool once you have a potential buyer. It gives you something concrete to show your buyer. It’s an independent third party’s opinion of your home’s value, not just you saying how much your home is worth. Potential buyers know you have an emotional attachment to your home and will be far more likely to give credibility to a professional appraiser’s value opinion than yours. A popular money saver for homeowners in the last few years is to get the PMI removed from their mortgage loan, thus saving them money on their monthly payments. PMI stands for “Private Mortgage Insurance”. Once your mortgage loan amount is down below 80 percent of the value of your home, in most cases you can apply to the lender to have the PMI removed from your loan, which will make your monthly payments go down. We are experienced in helping folks just like you rid themselves of unneeded and unwanted PMI insurance. Appraisal Field Reviews: We’ll check your appraisal for accuracy and provide exterior “field inspections” of the subject and comparable properties for maximum appraisal certainty—perfect for any situation demanding a second opinion on value.